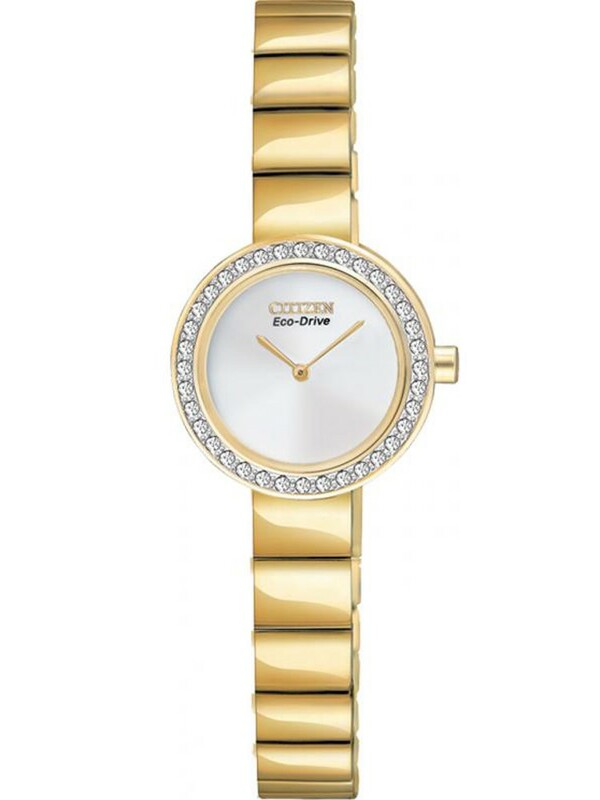 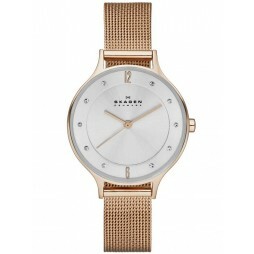 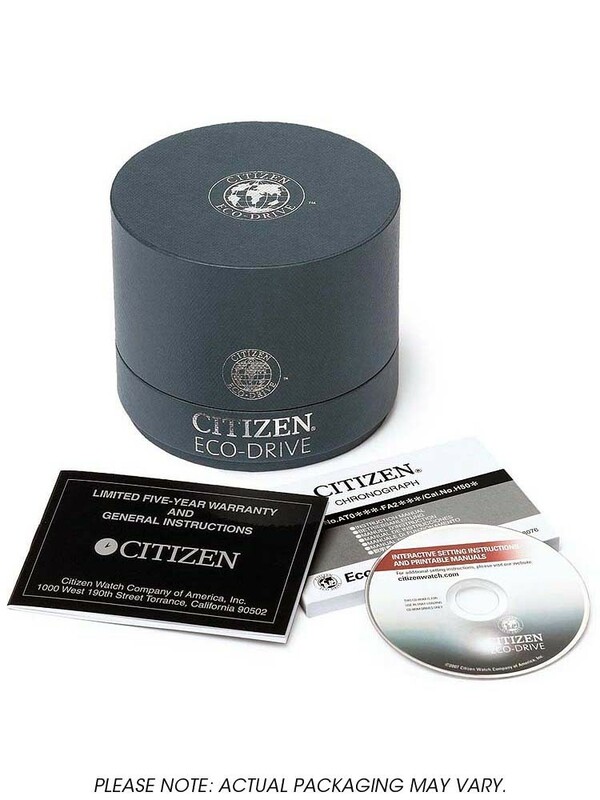 This elegant ladies watch comes from Citizen. 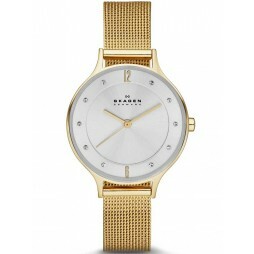 Crafted from stainless steel this timepiece has been plated in gorgeous gold. 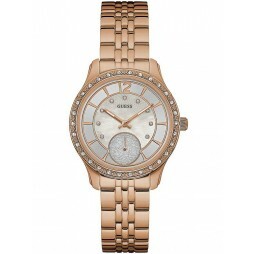 The round casing is surrounded by a crystal encrusted bezel. 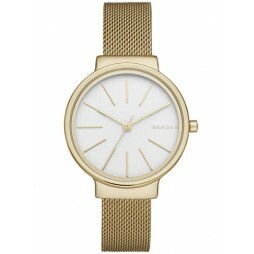 The silver coloured dial has a minimalist look adding to the sophisticated look.